When you visit our Southside Birmingham dental office, our doctors and team want you to feel at home. Whether you’re a new or returning patient, we welcome you with personalized care and attention at every visit. Dr. 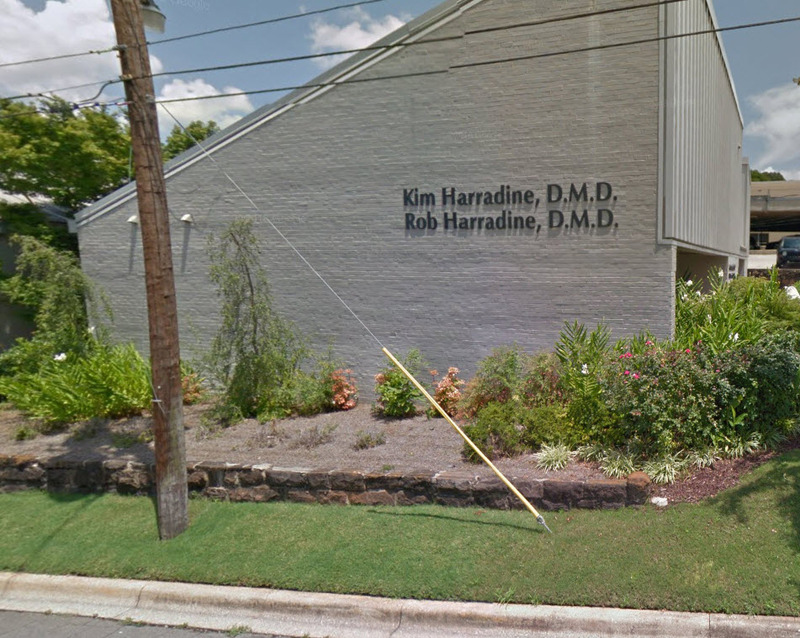 Rob Harradine and Dr. Kim Harradine are here to ensure you can enjoy better dental health in a comfortable environment. Digital tools allow our office to provide patients with care that is gentle and effective. Drs. Harradine utilize digital X-rays and full implant services to offer comprehensive general, cosmetic, and restorative dental care. With this in-office technology, our team supports treatment plans that reduce waiting times for final results and ensure patient safety at each exam and routine dental cleaning. If you’ve broken or damaged a tooth in an accident, our Birmingham dental office is happy to provide emergency services. You don’t have to be a patient of record to visit us for emergency treatment. Contact Complete Dental Care PC for services to repair broken teeth, relieve dental pain, and restore your smile in the event of trauma to teeth and/or existing restorations. Drs. Harradine look forward to meeting new patients and helping them achieve better dental health year after year. If you’re looking for a general dentist near you, we encourage you to call our office. New patients who are interested in a routine cleaning have the chance to meet and get to know our team so they can communicate any concerns right at the start. We take time to get to know you so we can better meet your goals for treatment. Whether you're looking for a beautifully restored smile or a new dental home, we’re here to help. Your first dental visit will include an examination with X-rays, oral cancer screening, and intraoral camera imaging. Our dentists make sure there are no serious issues present with your smile before treatment begins. In the event that complex problems are evident, you will have the opportunity to meet and discuss your needs with our prosthodontic specialist, Dr. Rob Harradine. Our office is located one block off of Highland Ave. You can find us by heading up Red Mountain on 14th Place or going over Red Mountain from Homewood. From there, take the road that splits to the right, Richard Arrington Junior South. Stay to the right at the second split and you’ll see our office. Get to know our dentists, team, and services by browsing our website or call our office today for your next appointment.